come with a fire mech. 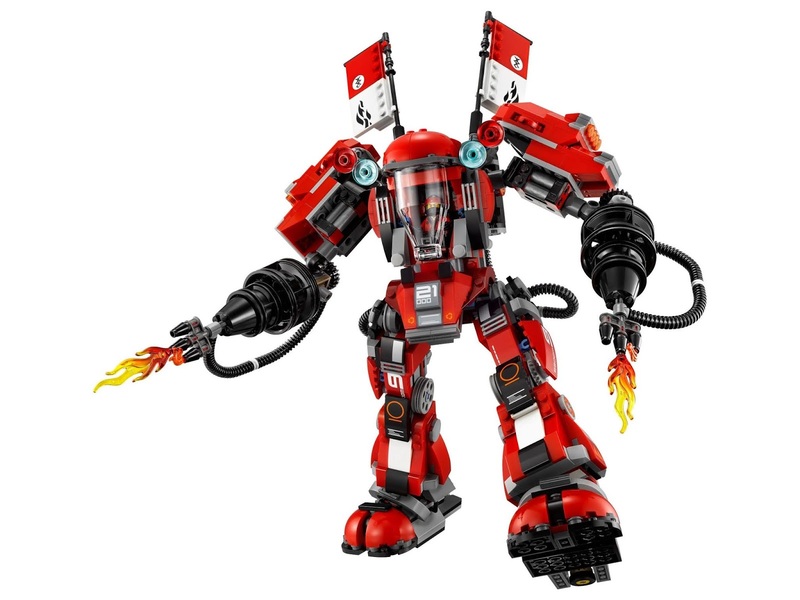 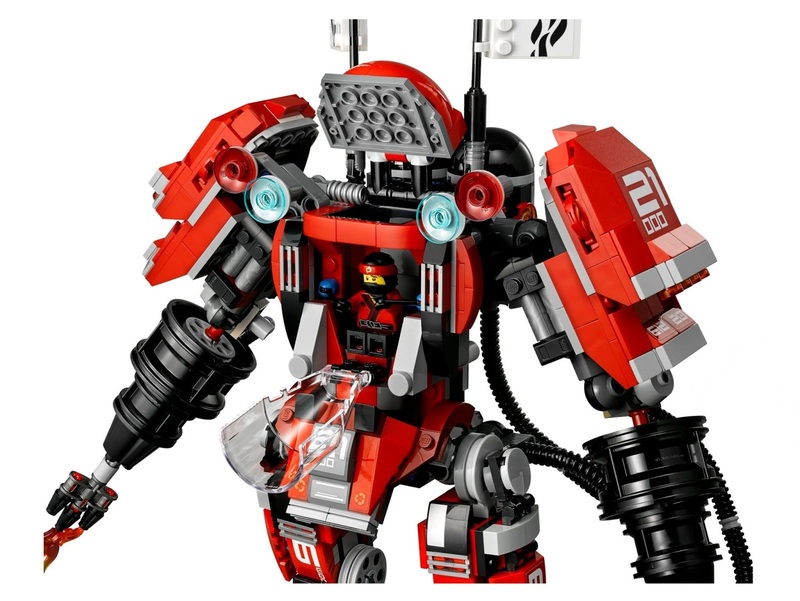 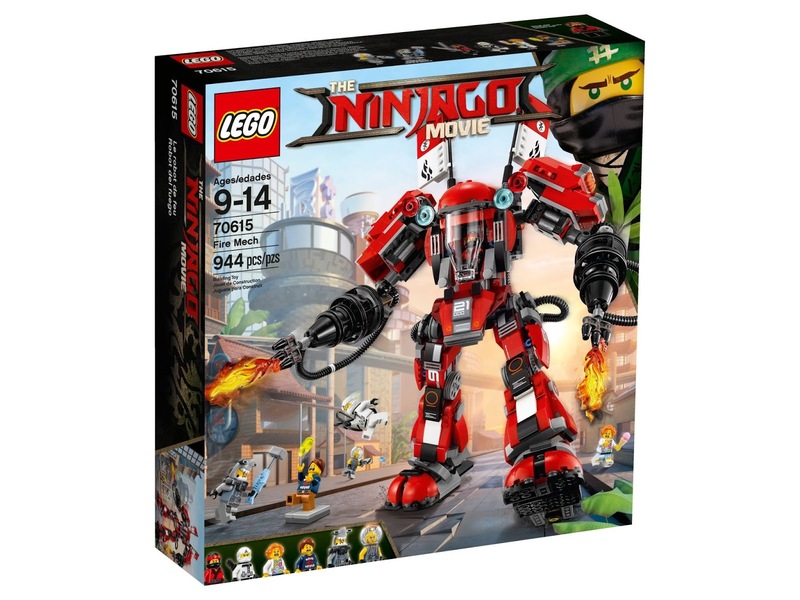 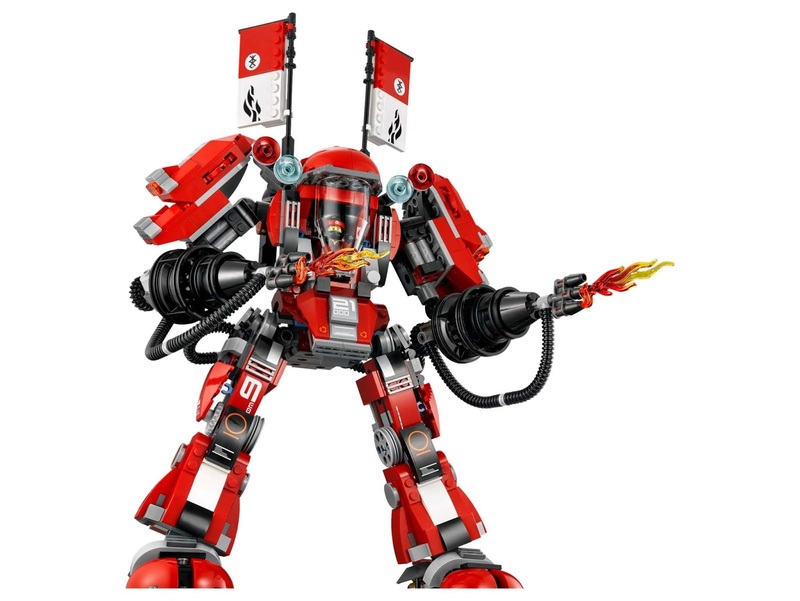 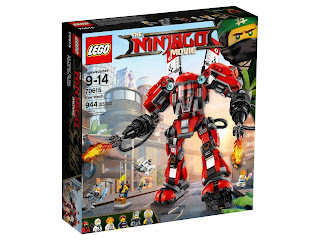 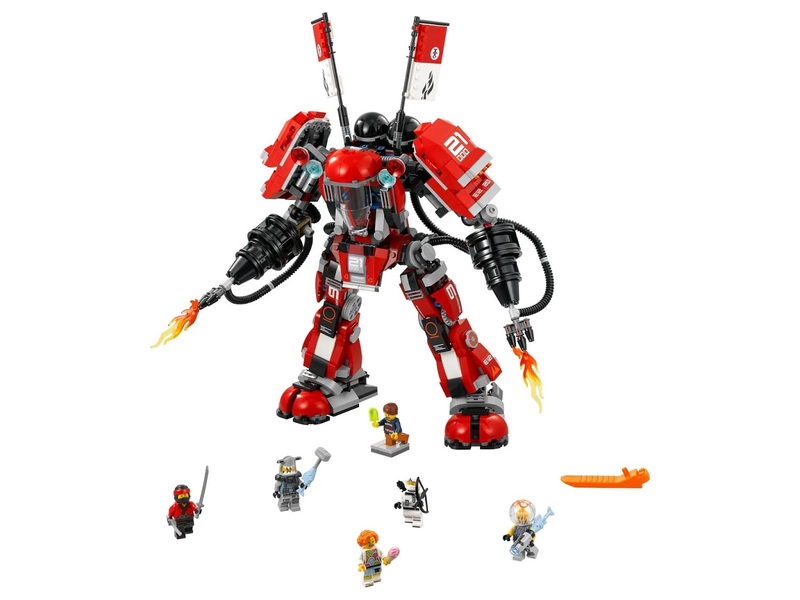 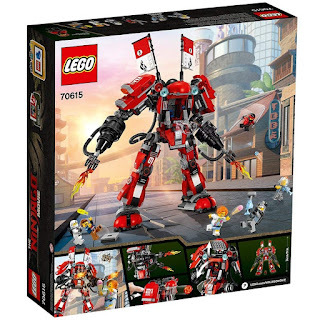 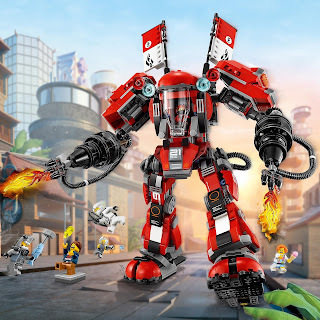 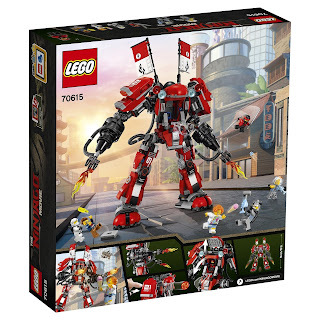 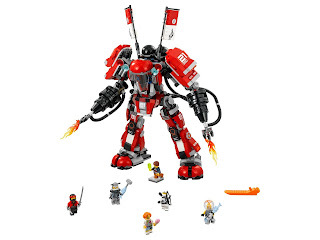 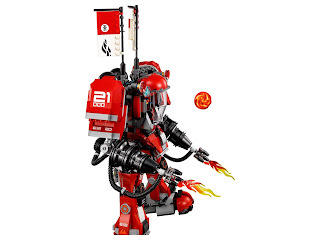 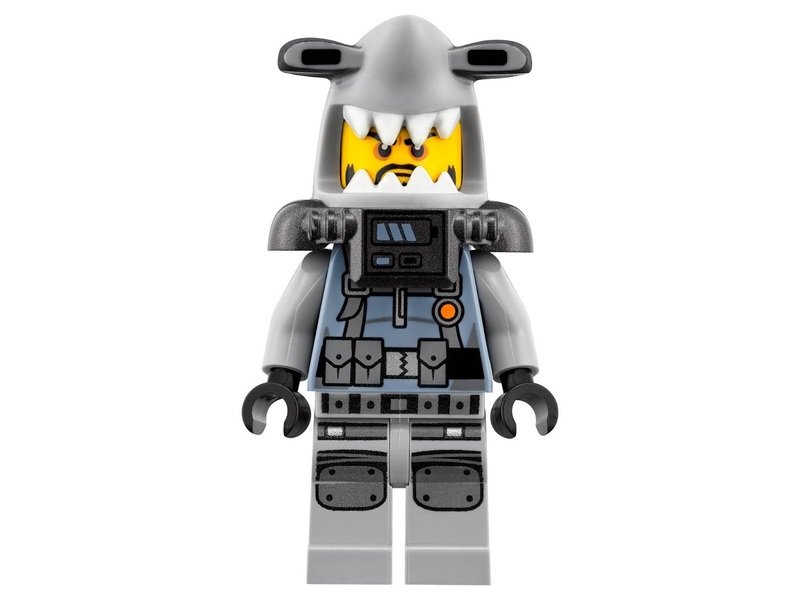 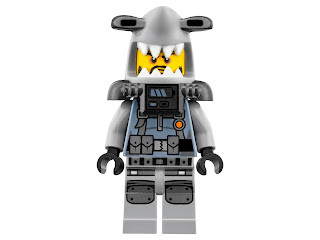 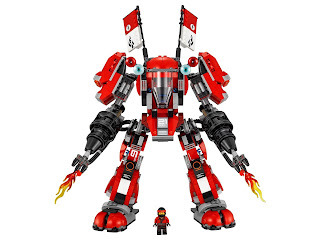 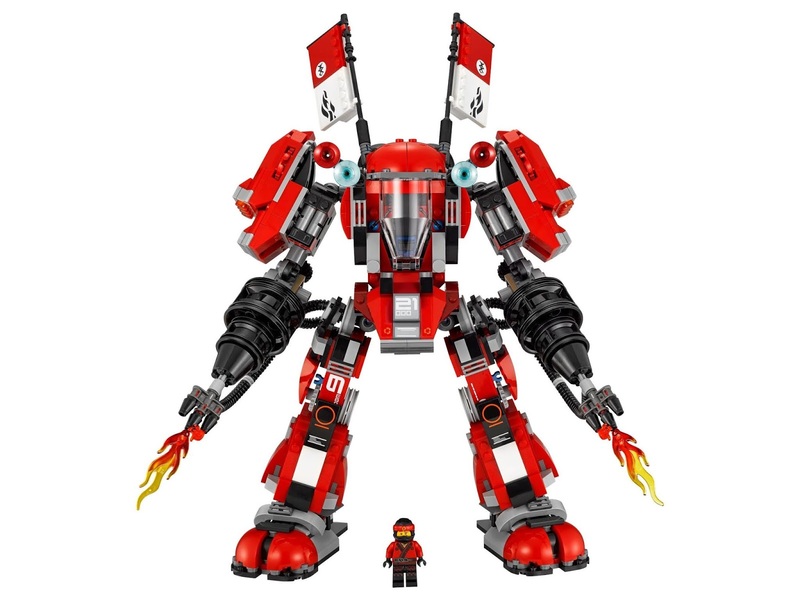 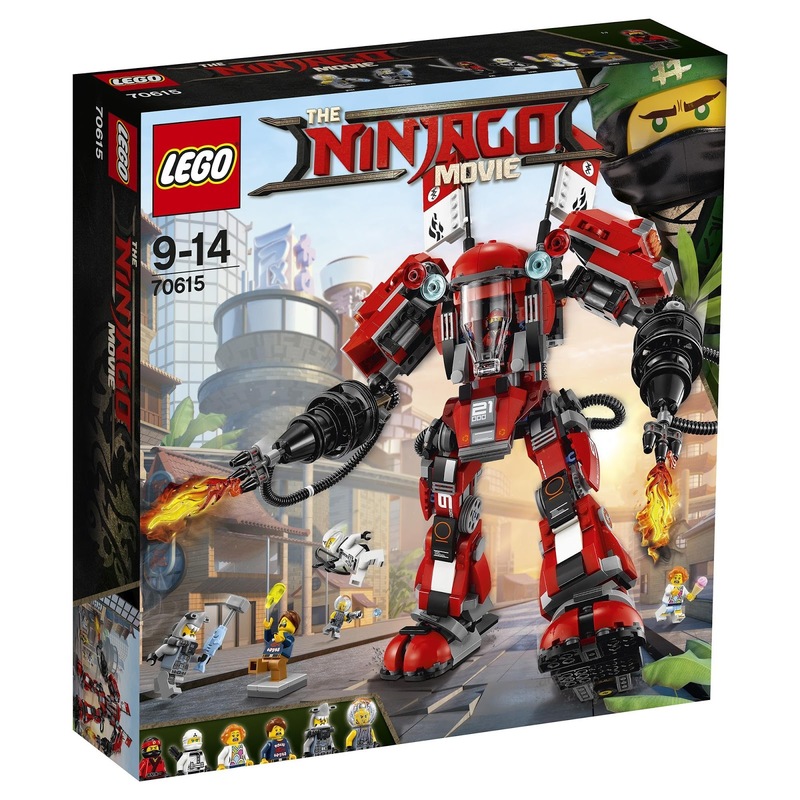 the mech has an openable minifig cockpit, posable arms and legs, 2 non shooting fire blasters with transparent fire elements, 2 shoulder disc shooters, 2 fire tanks and 2 flags with samurai style decoration. 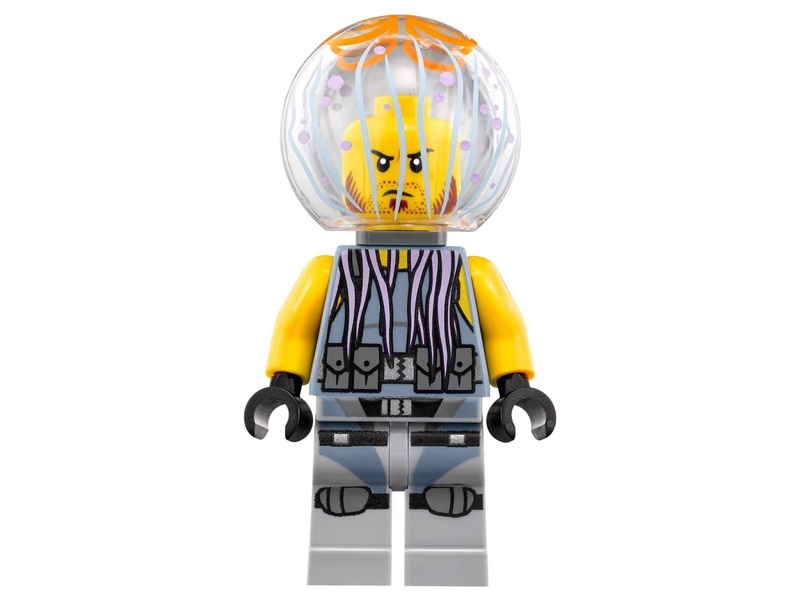 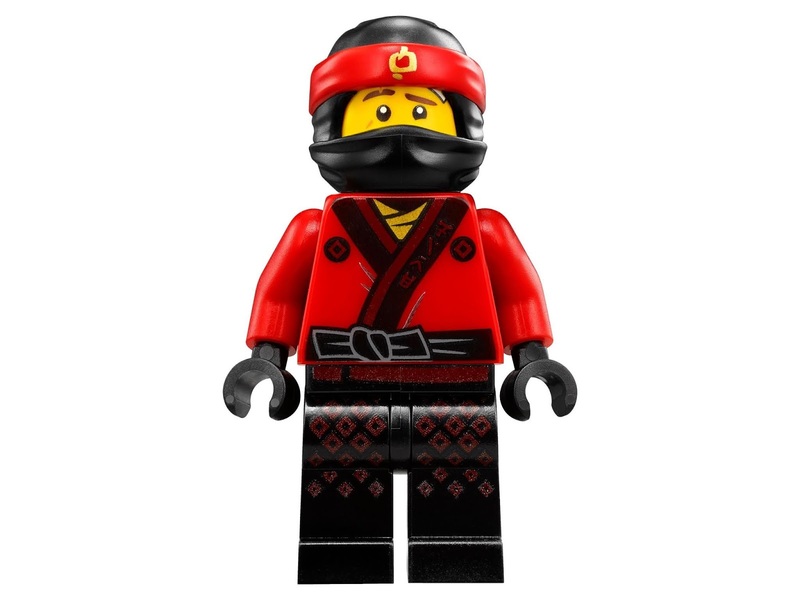 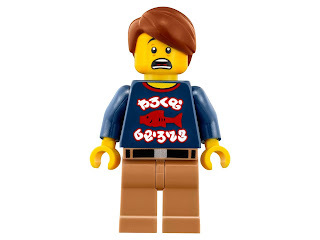 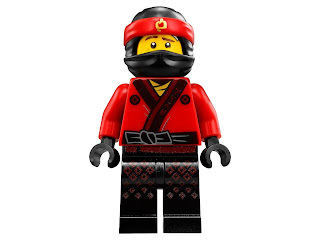 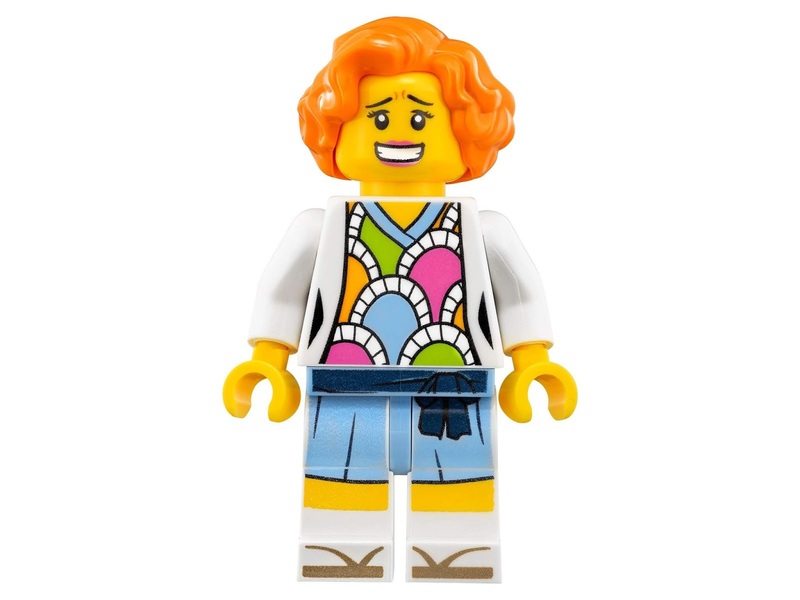 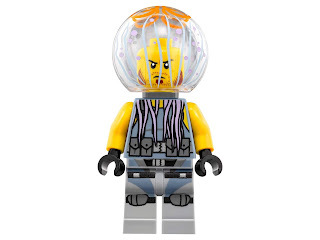 minifigs included a kai minifig, a zane minifig, a lauren minifig, a henry minifig, a hammer head minifig and a jelly minifig.